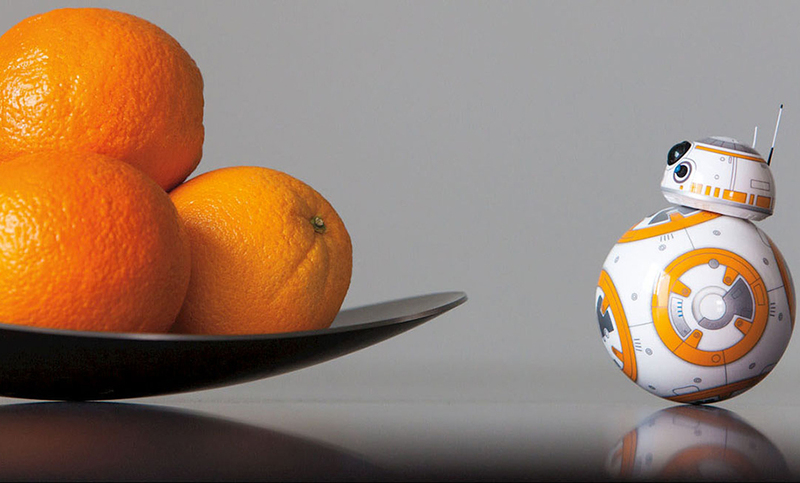 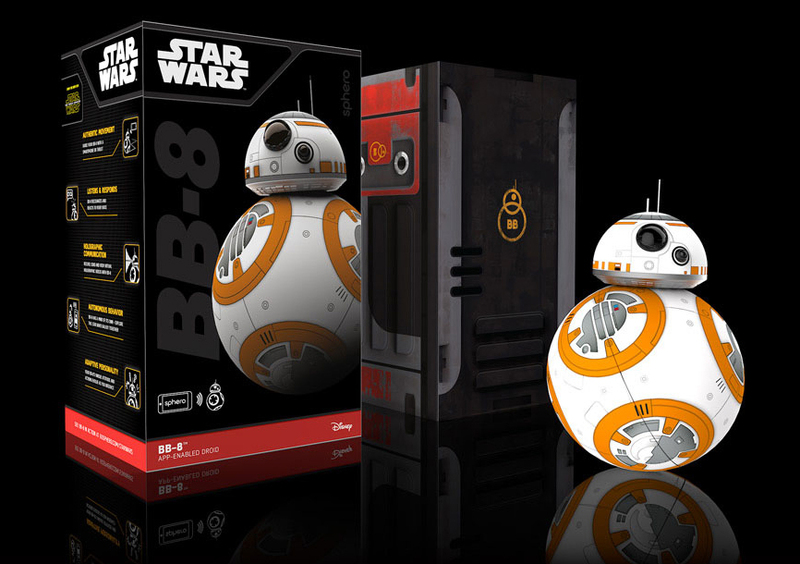 Sphero’s officially licensed remote-controlled BB-8 toy will go on sale starting midnight for $150 (USD). 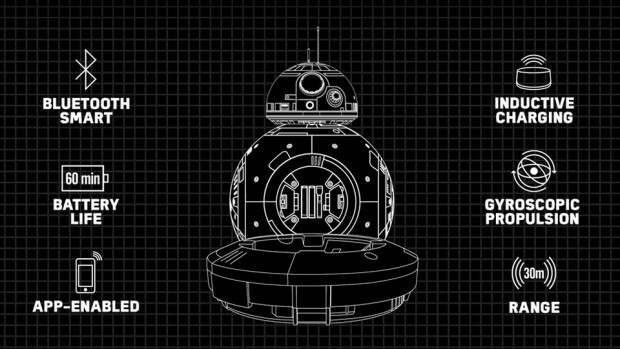 Good thing they released the video above, because unless you act quickly that’s the closest that you’ll get to this coveted collectible for a while. 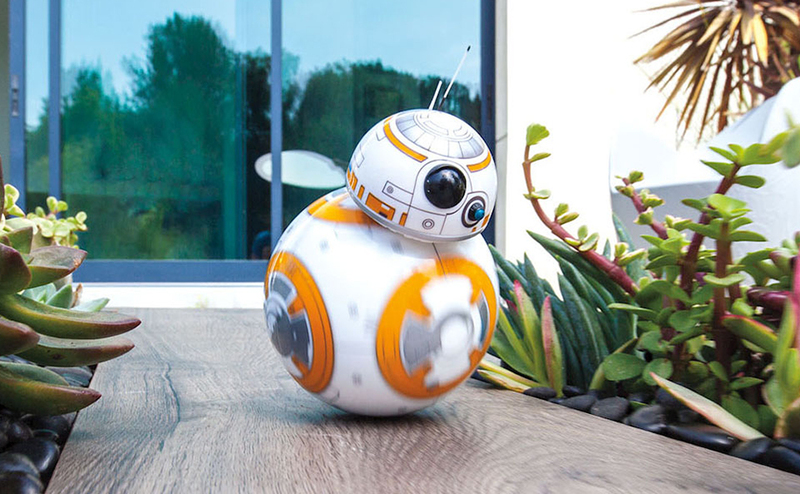 The toy can be controlled with a mobile device from up to about 98ft. 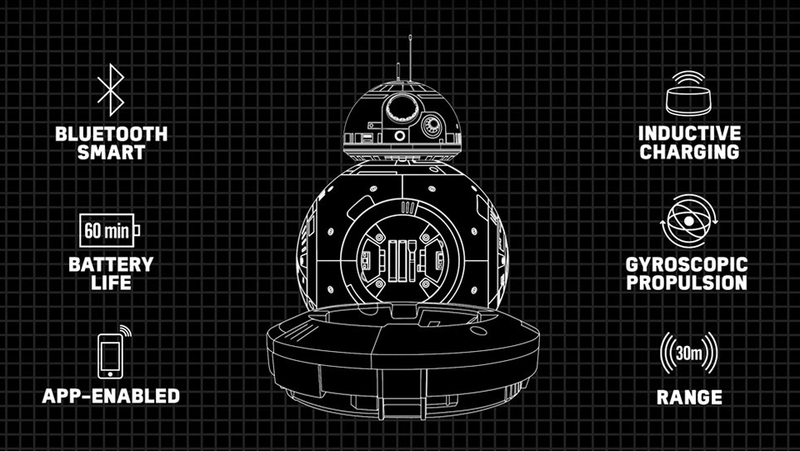 away and lasts up to an hour per charge. You can also control it with voice commands or have it patrol an area on its own. 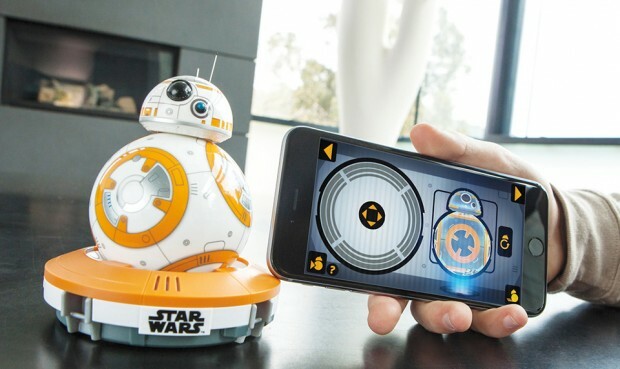 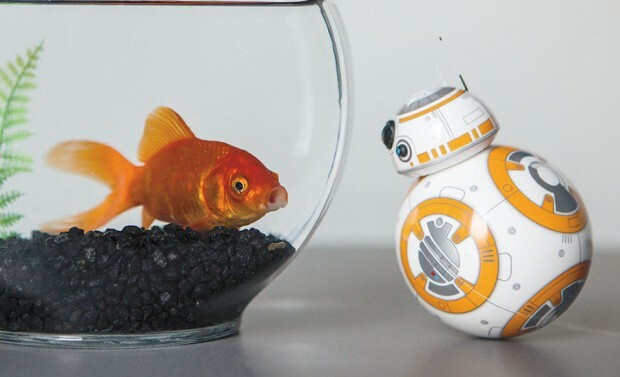 In case you didn’t know, it’s only apt that Sphero got the rights to produce and sell the toy because its technology helped the crew behind Star Wars: The Force Awakens figure out how to make a working BB-8 prop.